Christians believe in one God, so Christianity is a monotheistic religion. Christians believe that Jesus is the son of God and that he them from there sins. Christianity is a religion based on the teachings of Jesus Christ. Some of the major holidays in Christianity are Christmas, Easter, and Good Friday. Christians follow the Ten Commandments, read the bible and go to mass. Christianity originated in the Middle East and late spread throughout the world. Judaism is the belief of the Jews, that is a monotheistic religion. Unlike Christians, Jews do not believe in Jesus Christ. Jews read the Torh. Judaism is one of the oldest religions in the world. The major holidays that Jews celebrate is Hanukkah, Rosh Hashanah, and Yom Kippur. 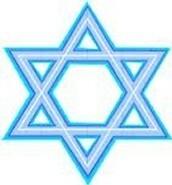 Judaism originated in Middle East. Islam is the religion of the Muslims. 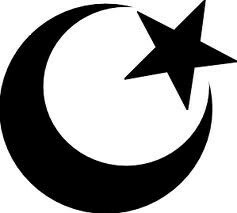 It is a monotheistic religion. It was developed in the Middle East. Some beliefs of the Muslims are, Allah, there God, created man from a clot of blood. 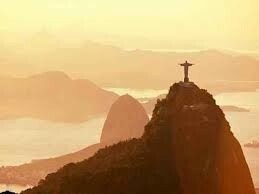 They also believe that there God has no son or partner and that no one has the right to be worshiped but him alone. There holy book is Quran. Major holidays include, Ramadan, Hajj, and Ed Al- Fitr. Rituals include praying five times a day and fasting during Ramadan. Hinduism is a polytheristic religion. 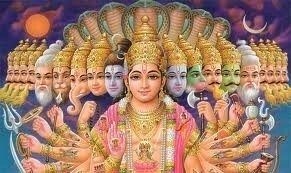 There are nine beliefs of Hinduism about the thoughts of life. Hinduism is on the the largest religions in the world. The religion originated in India about 4000 years ago. They also believe in eternal spiritual truth. A practice of Hinduism is daily devotions toward there faith. Major holidays are Holi and Diwali. There spiritual book is called Mahaburata that has all of the stories. Buddhism is a not monotheistic or polytheristic. They believe in reincarnation. The Tipitaka is the holy book for Buddhism. Buddhism originated in northern India. 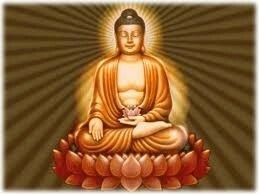 Buddhism is based off the teachings of Siddartha Gautama or called Buddha,meaning the awaked one. Some holidays celebrated include, Makha Bucha and Uposatha.